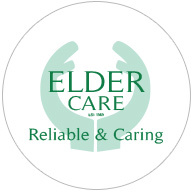 Eldercare Ryedale constantly strives to improve the quality of service that we provide. 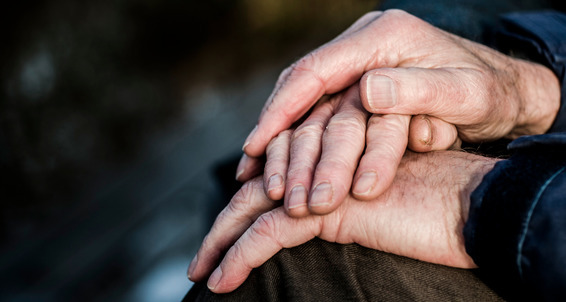 We are regularly inspected by CQC and undergo quality monitoring by NYCC Adult and Community Services and the NHS. We follow the policies and procedures of UKHCA. All staff on enrollment undergo a full record check and a thorough induction and training, in line with the Governments Care Certificate. If they remain with us they undertake Level 2/3 NVC in Social Care. We always act on feedback from our service users or their families. We have a thorough and complete understanding of our duties as safeguarders and will always do our very best to act in the very best interests of our users, whatever those may be. Our statement of purpose and policies and procedures are available for inspection in our offices. We welcome feedback on our service provision are are happy to receive your comments, whether good or bad! This helps us to ensure that we maintain and improve the quality of our service. We will provide you with a copy of our Comments and Complaints Procedure which clearly sets out what you need to do if you have a problem that cannot be resolved through normal channels.